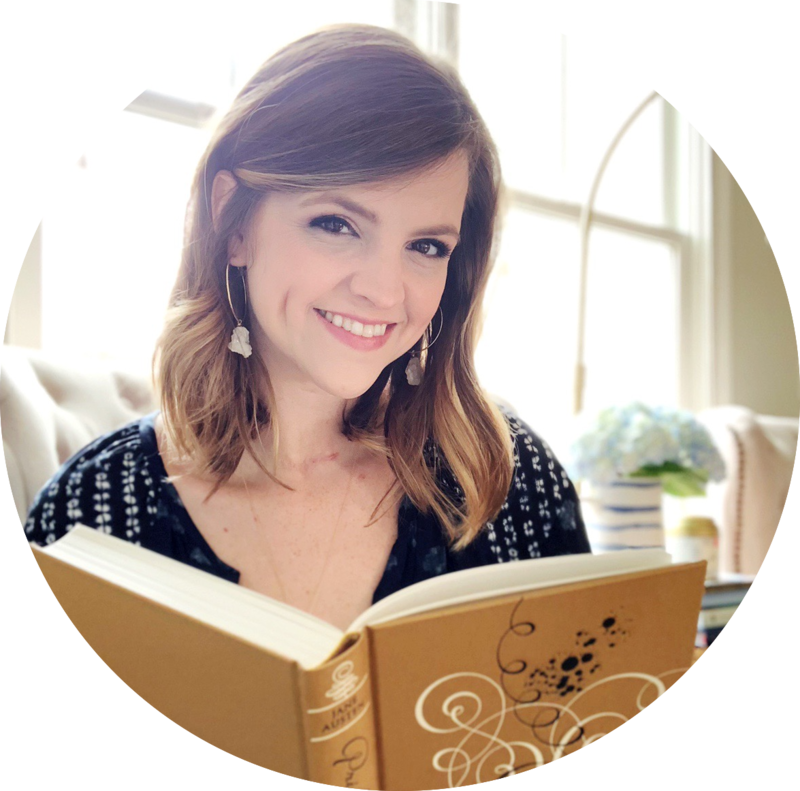 We're still talking about our love for adult fiction, but in a new way! 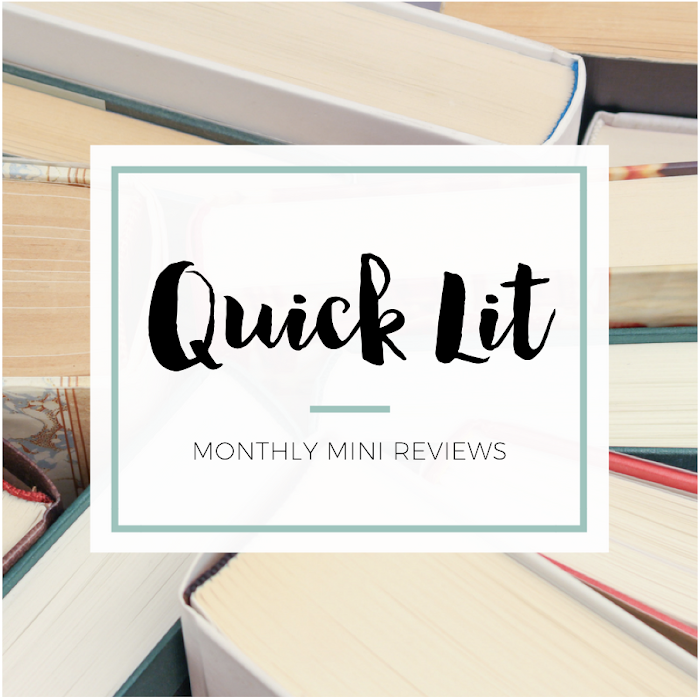 Every other month, we will be sharing four books with you: two recent favorites (and the factors that made us love them) and two upcoming reads (and the factors that have us interested). We hope you'll find the perfect adult fiction for you! Walking on Trampolines was originally published in Australia and only recently debuted in the US. Knowing its origins, I shouldn't be surprised at all that I fell in love with Whiting's writing style. There's just something about Australian authors and the way they write! They seem to all have this certain quality that completely wins me over. I've seen this book shelved as Young Adult by a lot of readers, but I definitely consider it Adult. It opens when the heroine is a young girl and spends some time during her teenage years, but it's really a story of the insecurity she carries into adulthood and the choices she makes because of it. Even when I found myself frustrated by her actions, I was still rooting for her. 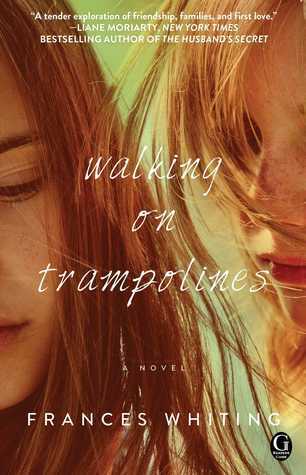 Walking on Trampolines focuses on the complicated nature of friendship and family - and the fight to find your way. Whiting has written a quirky read with memorable (though often unlikeable) characters that I quite enjoyed! I absolutely fell in love with Before I Go the first time I read it, and it just got better the second time around. This is the story of a young woman with breast cancer who is determined to find her husband a new wife before she passes away. Though it sounds like a tearjerker, it was truly so much more! It could have easily become maudlin, but I thought Oakley nailed the tone. She delivered so many emotions in these pages, and I was absolutely invested in the relationships (between husband and wife, between mother and daughter, and between two best friends). 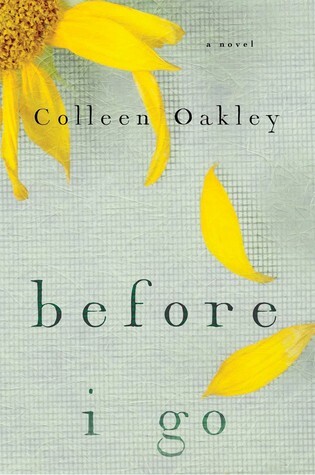 Before I Go is heartbreaking and hopeful - a story I won't soon forget. And it absolutely earned its spot on my forever favorites shelf! 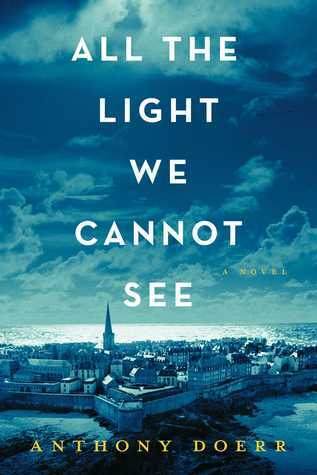 I hadn't heard anything about All the Light We Cannot See when I spotted in the bookstore one day. But the cover was striking, so I was intrigued. When I sat down to read a few pages, I knew I had to buy it. I'm a sucker for anything during WWII, so I couldn't resist this book based on the setting alone. I've seen a number of rave reviews since then, which makes me even more excited to read it. Although it's the setting that interested me, I have a feeling that it will be the writing that hooks me! As with All the Light We Cannot See, it's really the cover that first drew me to A Fireproof Home for the Bride. While the cover caught my eye, it was the summary that earned this book a spot on my to be read pile. Set during the 1950s in southern Minnesota, this book follows a young woman as she tries to escape from her strict parents and troubling upbringing. It sounds like there's a love story, a possible mystery, a journey to self-discovery and an exploration of racism in the pages of this book. 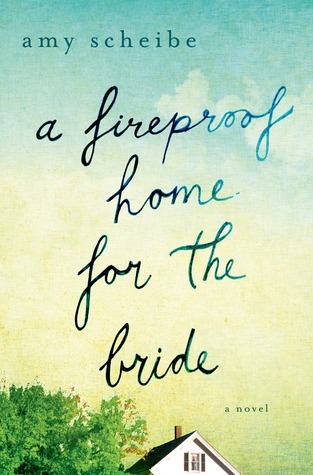 I can't wait to read A Fireproof Home for the Bride, and I hope it delivers on the promising premise. You're killing me, Hannah. Every time you mention All the Light We Cannot See a tiny piece of me gets crushed. :( I loved this one so, so much and have pushed it on SO many people - I hope you do get to it soon AND that you fall just as hard as I did! A Fireproof Home for the Bride is one I keep going back and forth about. I almost - almost - contacted the publisher about it, but I'm thinking it might be one to grab from the library? Either way, the setting makes me heart skip a beat! The top three you have here are all ones I want to read so much - I'm watching the stacks for them because it will be EXCITING when I can grab them. But this one at the bottom, A Fireproof Home for the Bride, I WANT. My heart is pattering away over here! I can absolutely see why you're excited about reading it and also why the cover grabbed your attention. So lovely. I added it to my list a few minutes ago. Thanks, H! I've been REALLY interested in Walking On Trampolines so I'm so happy to see it have the Hannah stamp of approval!! YAY! The cover for A Fireproof Home for the Bride is a stunner! It made me want to read it, even before I checked out what it was about and why you wanted to read it. Also, yes to All the Light We Cannot See - it's on the good ol' TBR along with Before I Go (I SWEAR IT WILL BE READ!) and Walking on Trampolines! Loving the changes to Favorite Factor, and can't wait to see more posts from y'all.